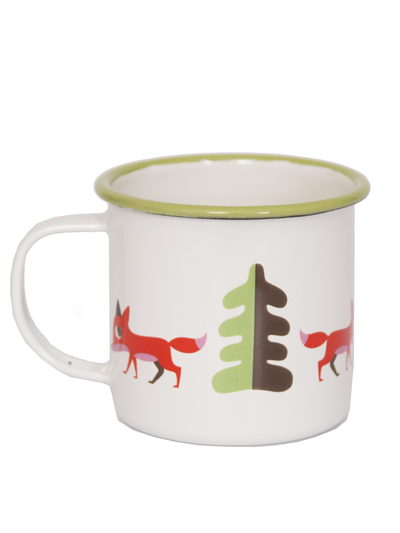 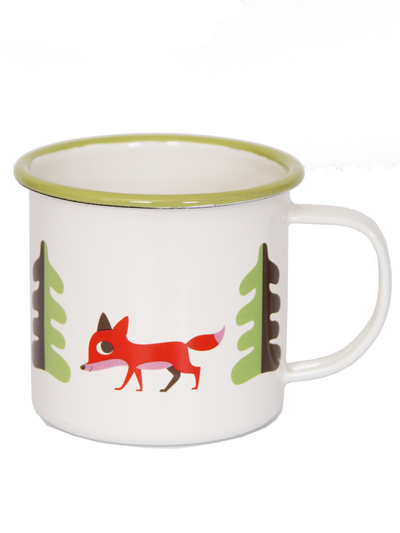 Stylish and slightly retro-inspired mug with forest motif. 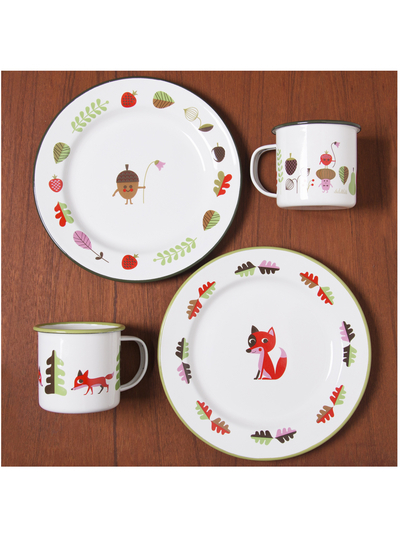 There are also matching enamel plates. 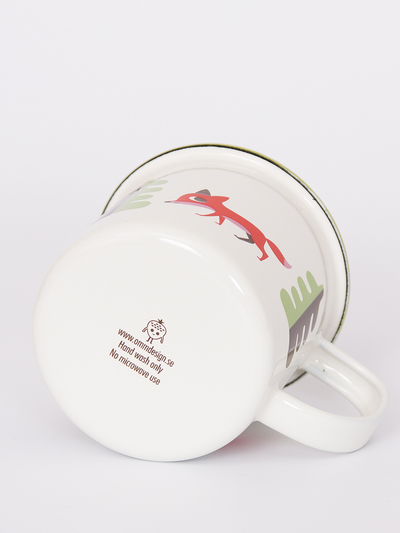 Size: 8 cm high, 8 cm in diameter. 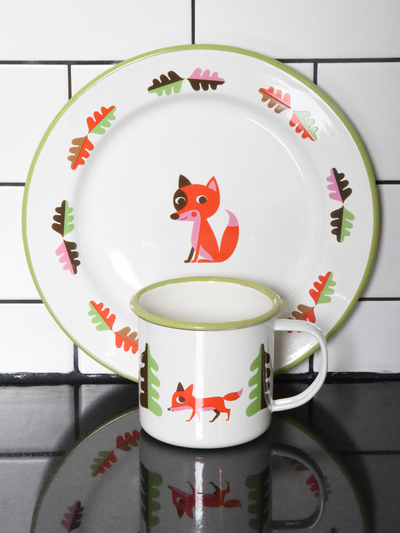 Designed by Ingela P Arrhenius for Omm Design.